Storage. 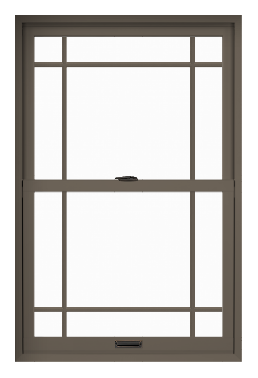 Bay windows offer built-in storage. 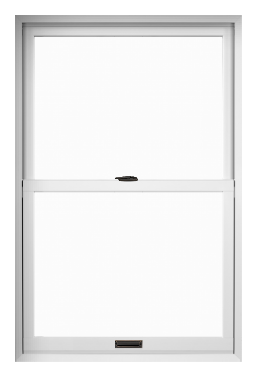 Use it for larger household items, or select an exclusive shelving option for greater organization. Room space. 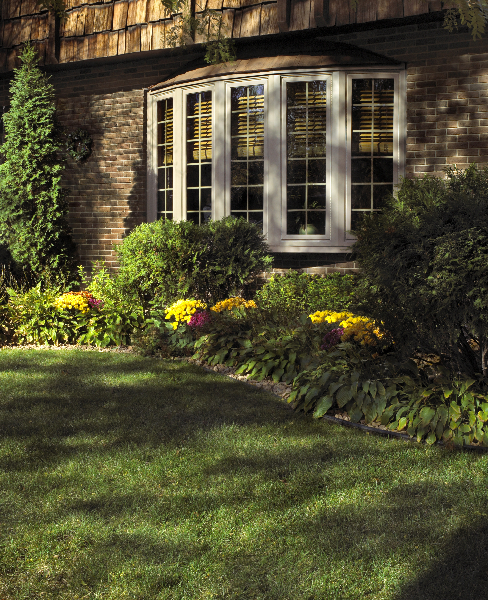 This style expands your room in both looks and functionality. 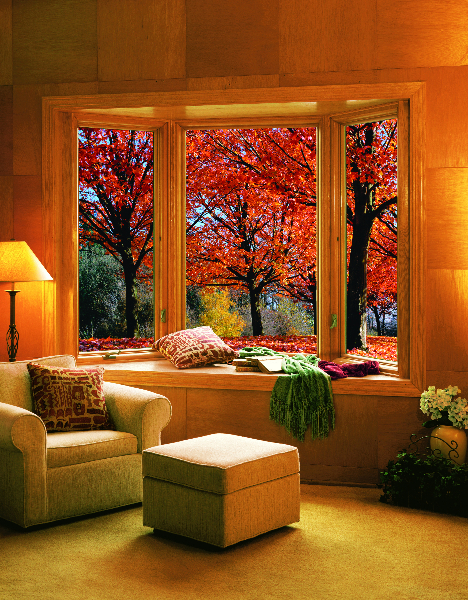 You can use your extra space for dining seating, turn it into a reading nook, or just add dimension to a living area. Exterior value. 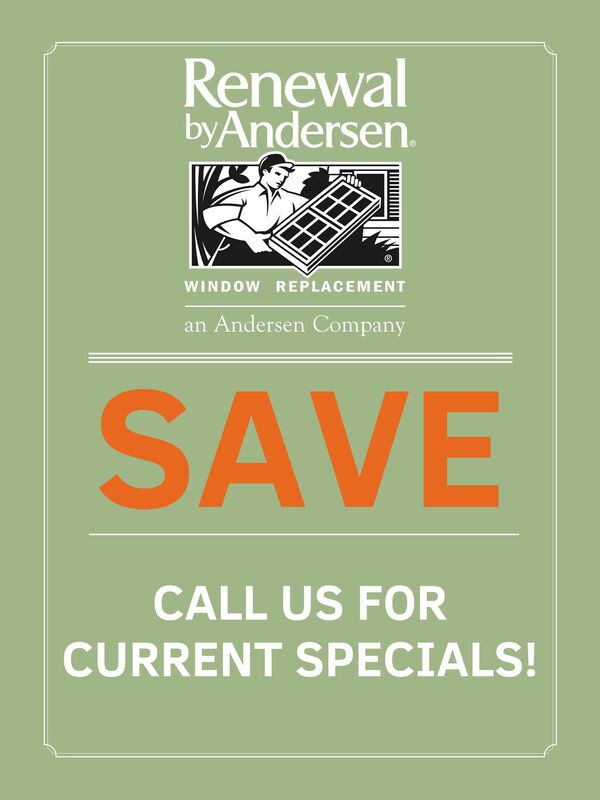 Bow or bay windows by Renewal by Andersen enhance the design of you home which, in turn, increases its full exterior value. 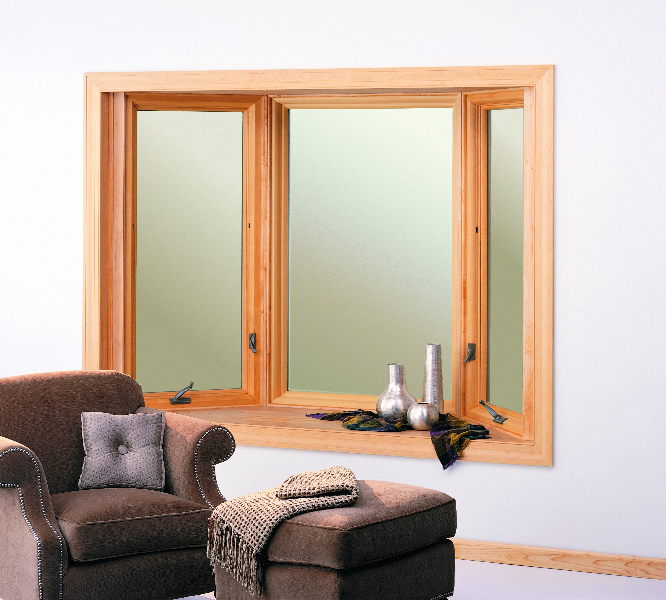 Thanks to their multiple window configuration, bay or bow windows allow more customizations than any other. 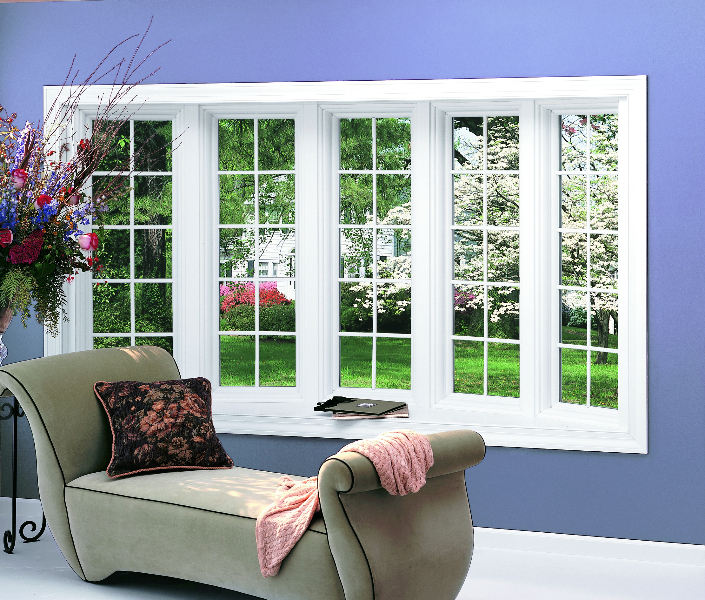 Design them to fit your home in a range of window types, styles, and colors. 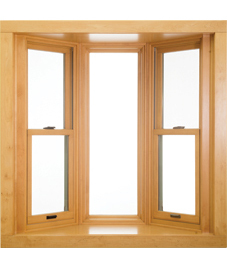 Learn more about the design possibilities of bay or bow windows in our featured video.